Ed & Patricia McMahon welcome you to the Camán Inn, Delvin. The Camán is a perfect spot for unwinding over a pint, a glass of wine or even a cappuccino or a latte. If you are hungry you can enjoy home cooked food 7 days a week in the comfort of their dining area. A private car park is available to the rear and free Wi-Fi is available, making it an ideal choice for business meetings. The Camán can also cater for parties, confirmations and any other special occasions – either in the pub itself or in an attractive marquee out the back – fitted out to your specifications. Call in and ask for details. 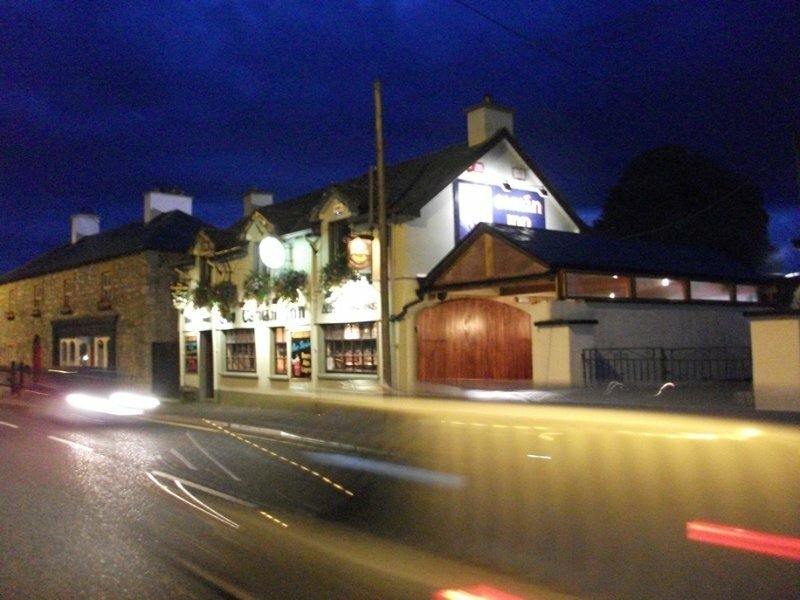 The pub offers traditional, live entertainment on a regular basis and all major sporting events are shown in the bar and in the heated smoking area to the side. Next Saturday's Jackpot is €850.00. Congratulations to Kevin Ivory who turned an ace last Saturday winning €50.